No matter what the occasion is, The Classique Club makes it truly magical. 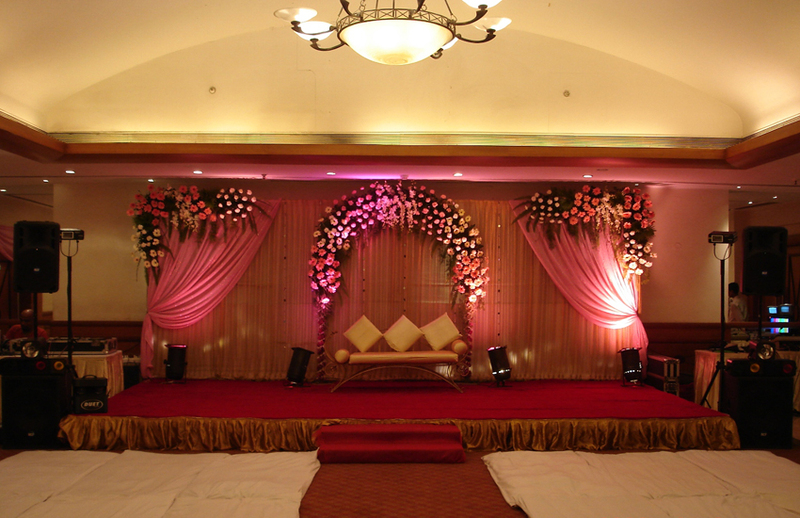 We offer some of the most exciting banquet spaces and amenities for weddings that affirm style and substance. 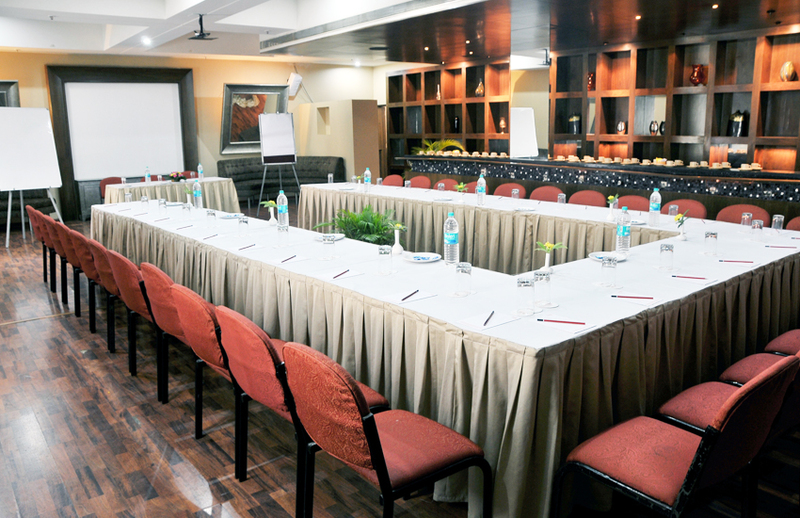 Located on the second floor of The Classique Club, the majestic Eden Hall sprawls over 2000 sq. 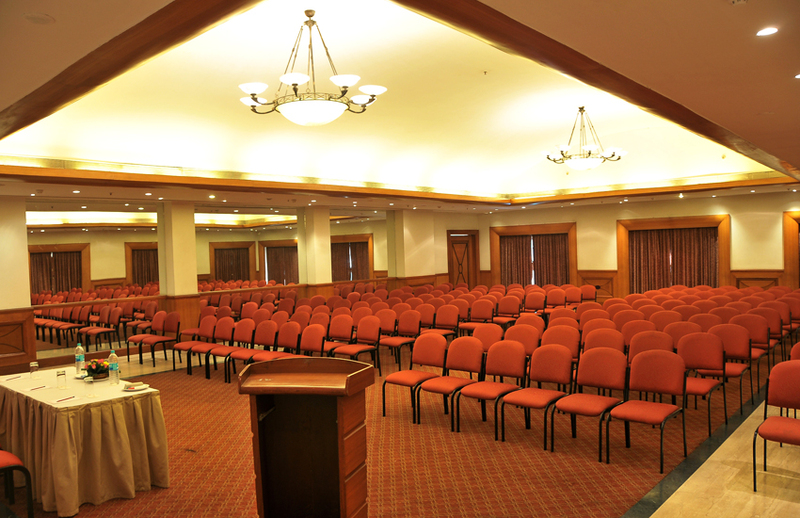 ft. Overlooking the lush green lawns and the lagoon shaped pool, it is an ideal location for weddings receptions, cocktail parties, seminars and conferences. 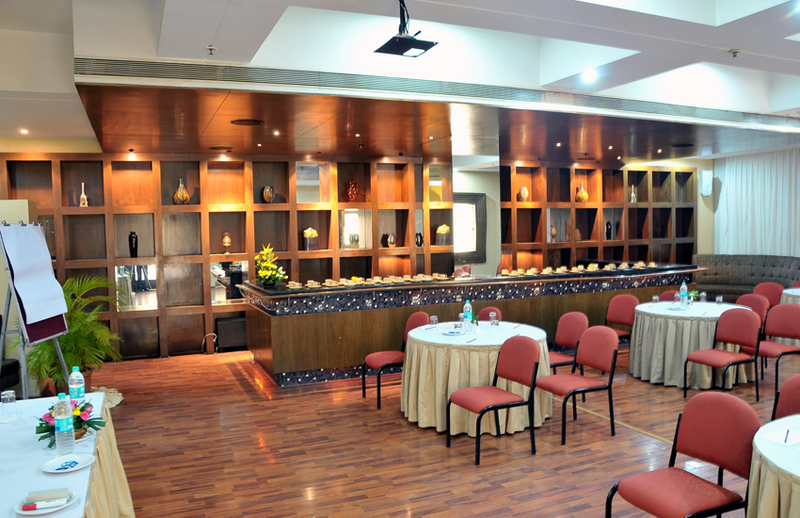 Located on the second floor of The Classique Club, the Esquire Hall sprawls over 1500 sq. 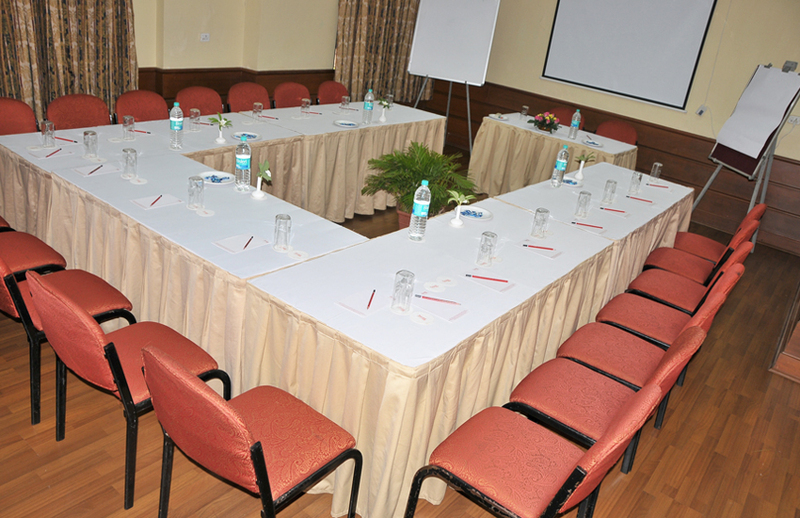 ft. Overlooking the lush green lawns and the lagoon shaped pool, it is an ideal location for cocktail parties, seminars and conferences. Additionally, it also has nicely done bar counter. 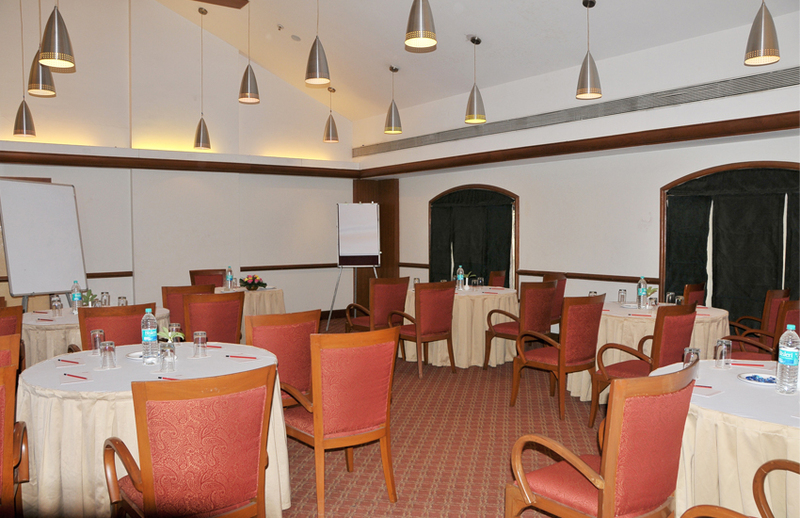 Located on the second floor of The Classique Club and is ideal for conferences and get-togethers for a medium capacity of about 50-60 people. Its high ceiling accentuates space and it opens into an expansive gallery. 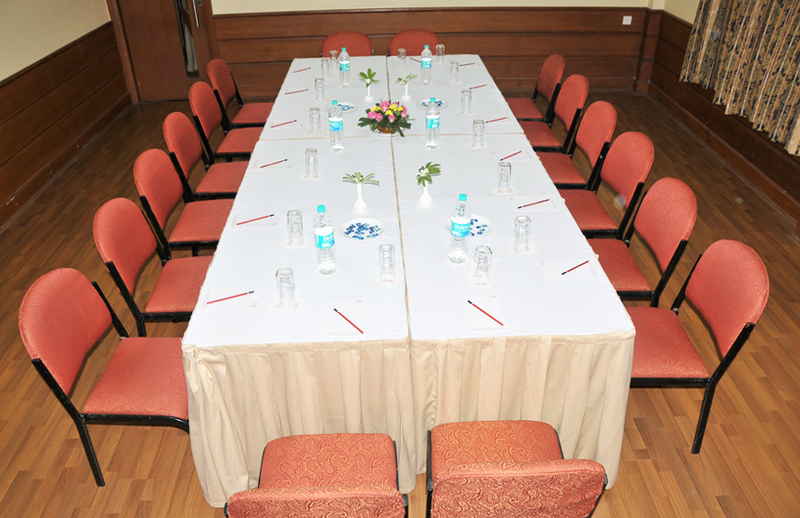 Is an exclusive set-up that can host around twelve people. 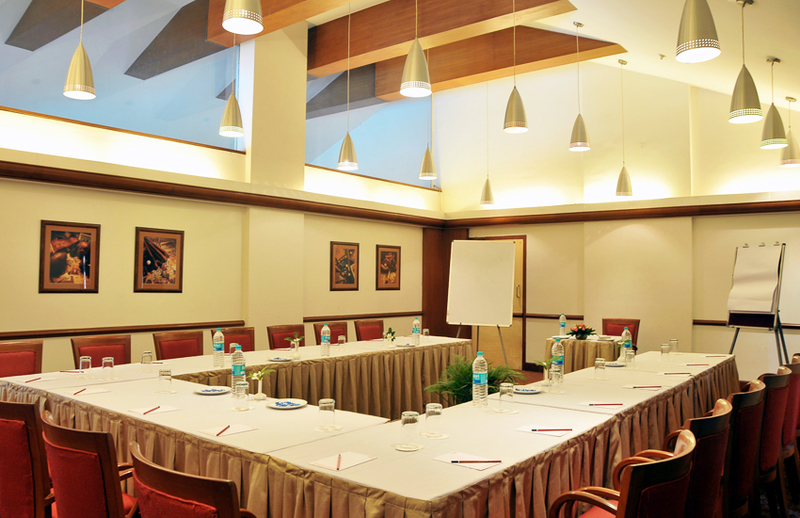 It is especially designed for high-level boardroom meetings and round table conferences. The Classique Club can handle parking for 200 cars at a time with an option of a valet for your convenience and also your guests. Please use the enquiry form or contact us via phone or email for more information.